Celebrating 50 plus years and continuing the tradition of Farming, we offer fresh fruits and vegetables, sweet apple cider, farm fresh pork and homemade baked goods. 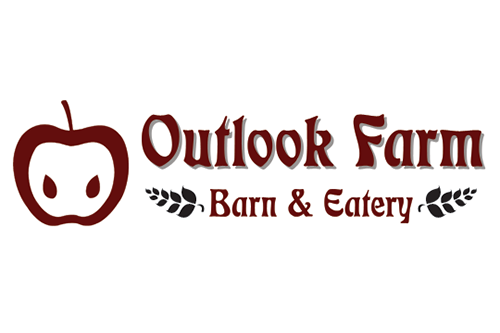 The Outlook Farm Barn & Eatery offers you a little bit of everything! It’s all good. Enjoy Outlook’s Eatery Menu and Delicatessen Menu, featuring our own smoked ham and bacon or sausage, pulled pork and kielbasa sandwiches, homemade soups and salads, blueberry muffins, chocolate chip cookies and apple pie all made from scratch! We feature local New England products including jams, dressings, honey, maple syrup, gifts, plants and flowers, cheeses, ice cream and country candy all for you! Visit Outlook Farm for great gift ideas for you and yours. Rte. 66, Westhampton, Massachusetts. Click for easy directions from anywhere!